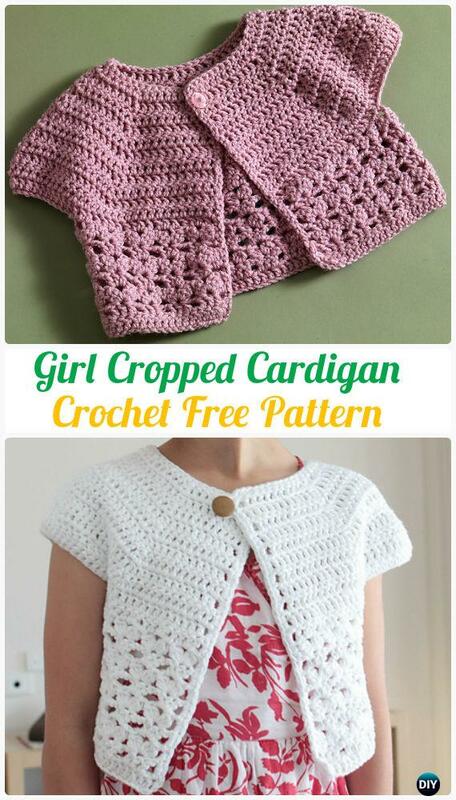 Cardigans are best friends for girls and ladies, from thick, bold, textured winter cardigans to breezy lightweight lacy Summer ones, they are just the perfect piece to bring anywhere you go. 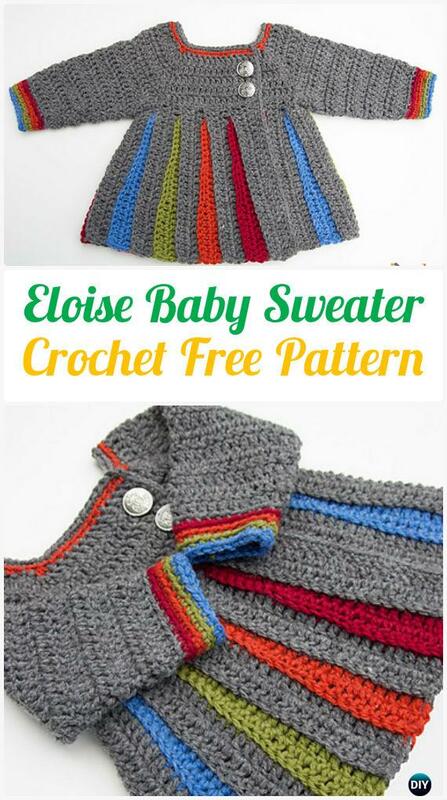 Today, our Crochet Channel will compile a collection of picked crochet kids sweater coats with free patterns. 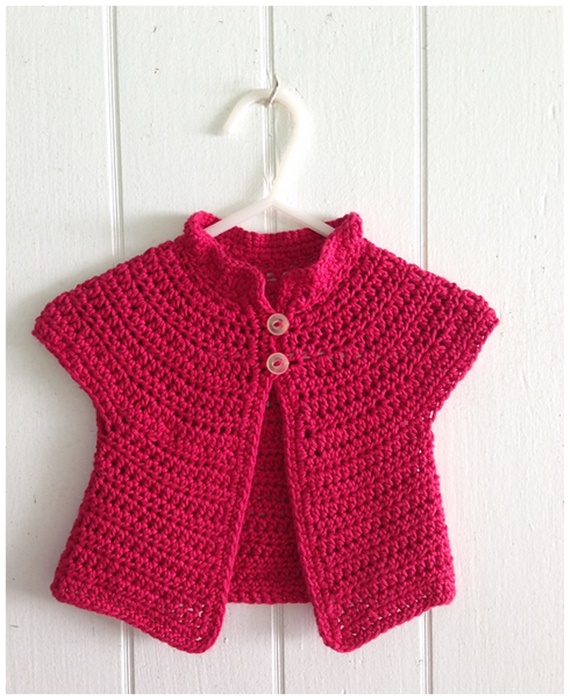 These coats are beautiful designed and detailed instructed with written patterns to follow, choose the light and bright yarn, and try this simple or textured stitches for little girls to lug around with softness. 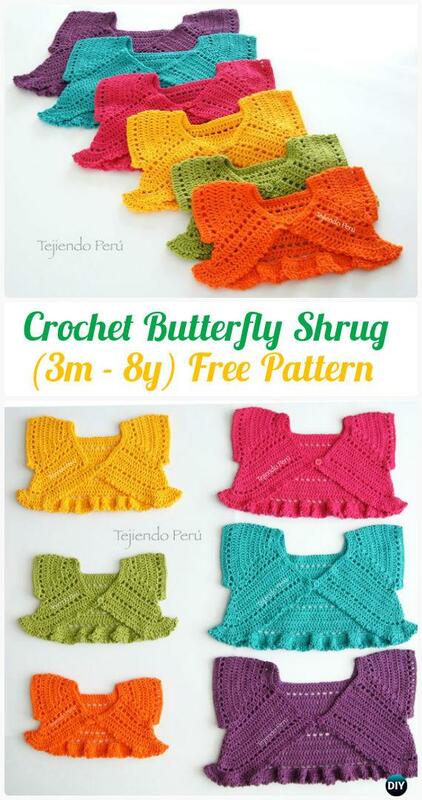 Don’t get afraid with the big projects, they are good for beginners to start from single crochet or double crochet (most probably dc for better stretches and texture), and if you want to try some fancy shell or puff stitches, too. Scroll down and find what you can hook for your Spring outwear.